Breakfasts commonly consist of hot meals to start the day. Coffee, milk, toasts, breakfast cereals and many others are staples to start our day. A recent study conducted at Kyorin University ended with a surprising conclusion; eating ice cream for breakfast can greatly enhance someone's mental performance and alertness compared to coffee and breakfast cereals. A professor named Yoshiko Koga suggests eating ice cream after waking up to increase mental performance essential for the day ahead. Koga conducted experiments and he found out a significant increase in mental alertness among participants who have eaten ice cream right after waking up. Dr. Yoshihiko also observed that those who ate ice cream right after waking up showed fewer signs of stress and irritation. The study conducted by Dr. Koga of Kyorin University will surely surprise many people who get used to taking hot meals to start the day. Educators will be even appalled by the suggestion to give children some scoops of ice cream right after waking up because it might give children sugar rush. There must be something in most ice creams that might affect serotonin and dopamine levels that might affect the mental performance. 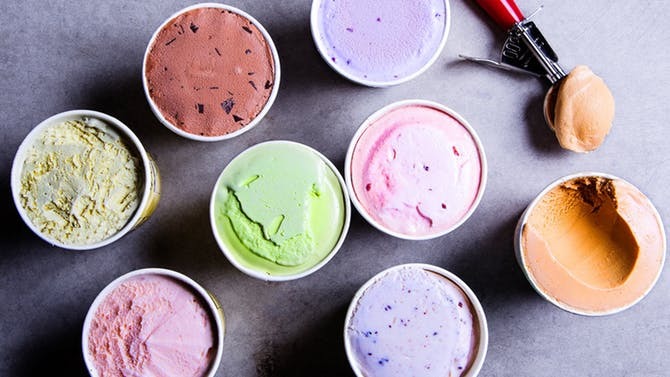 Indeed ice creams are commonly consumed as a dessert right after taking a meal, but Dr. Koga's conclusion gave new light in ice cream consumption.